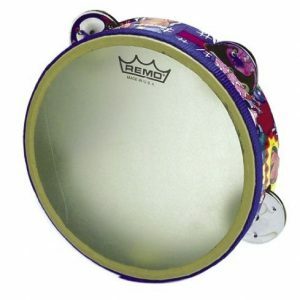 The Radiant Tambourine features a bright open jingle tone with a unique reflective look. 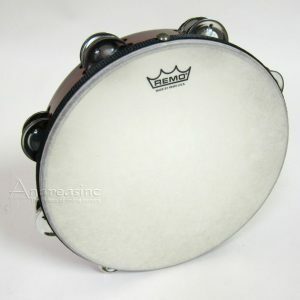 Constructed with an Acousticon shell and a pre-tuned graphic drumhead with a single-row or double-row in 8″ or 10″ model. 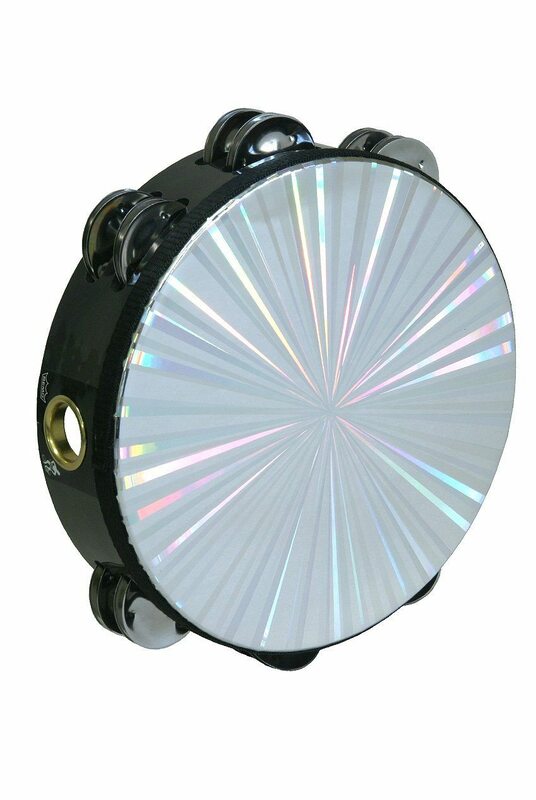 The Radiant Tambourine features a classic sound combined with a unique eye-catching reflective look. 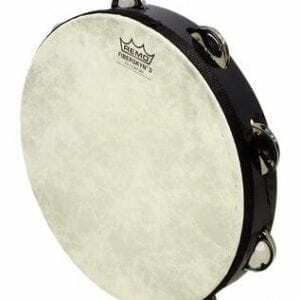 Ideal for the Recreational and professional drum enthusiasts. Available in sizes: 8″ and 10″.